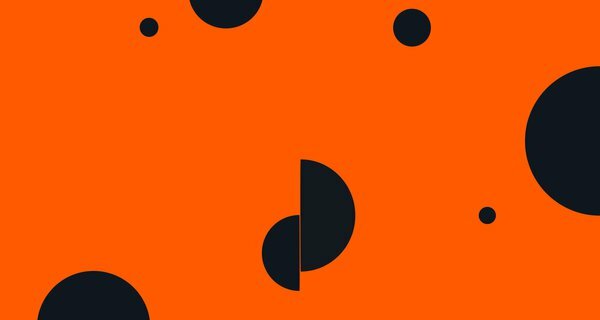 Nesta Sparks: How to change a system in 100 Days? How we work with local systems using a structured process and coaching support to achieve real results in 100 days. 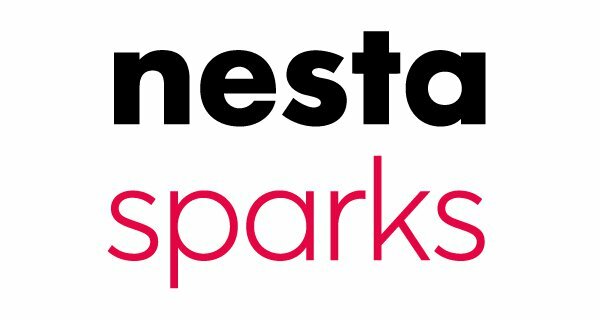 28 Nov 2018 5:30 p.m. – 28 Nov 2018 8 p.m.
Nesta Sparks is a series of informal learning sessions where we share our practical knowledge around different ways to innovate. We're running monthly talks where you can hear from Nesta staff about different innovation approaches we’re using and what we’ve been learning. This was a chance to learn, and experience, about how the People Powered Results team work with local systems using a structured process and coaching support to achieve real results in 100 days, and beyond. The 100 Day Challenge is a place-based, people-focused, rapid approach to complex system change. It uses a highly participatory approaches in which frontline staff and citizens are empowered to drive change and experiment with new solutions. Halima Khan, Executive Director, Health Lab and Dan Farag, Director, People Powered Results, drew on their work to date in the health and care system and share insights that are applicable more widely. Chris Martin, Commissioning Director, and Jess Stewart, Head of Strategic Commissioning and Policy, from Essex County Council, shared how their 100 Day Challenge in 2015, informed the radical redesign of Children's Services across Essex. People Powered Results supports front-line staff to collaborate and rapidly experiment with new ways of working that achieve real results for people and communities.